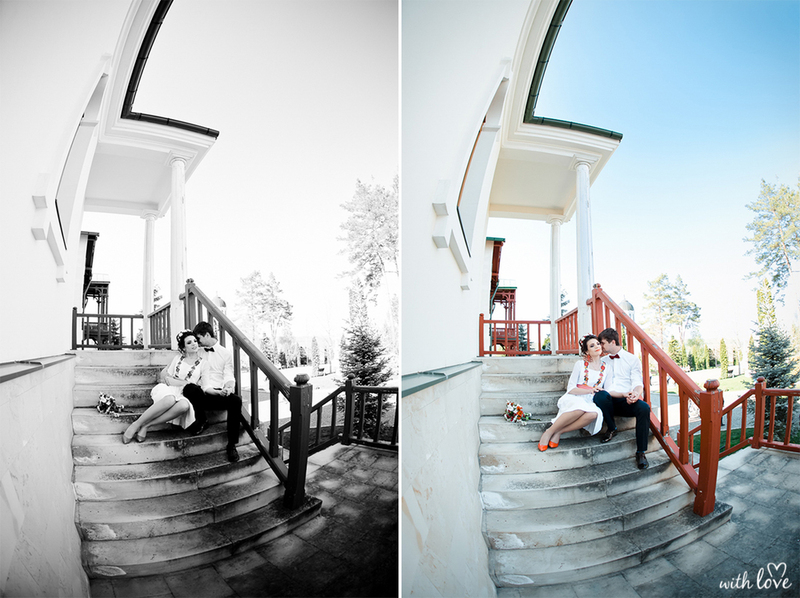 This spring we met Alexandru and Diana, who invited us to shoot their engagement ceremony at 'Churchi Monastery'. The venue and the place is unique, having a very special energy. 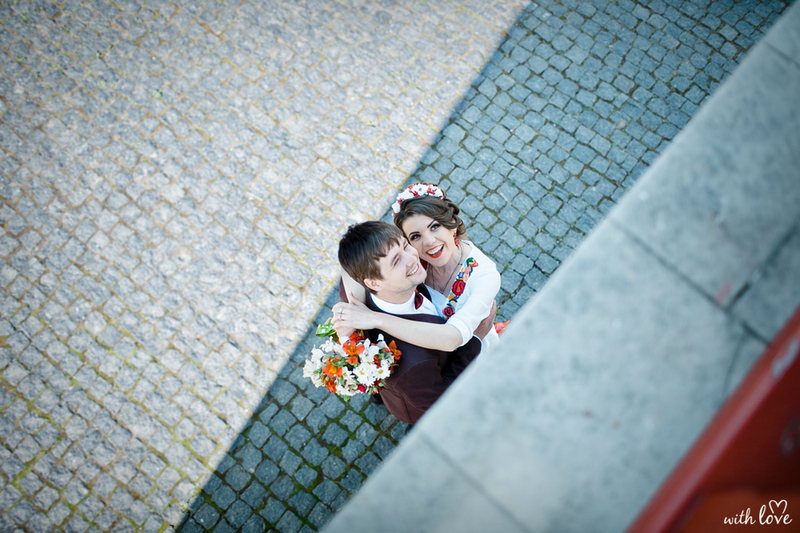 Thank you Alexandru and Diana for amazing shots and mood, you are amazing!